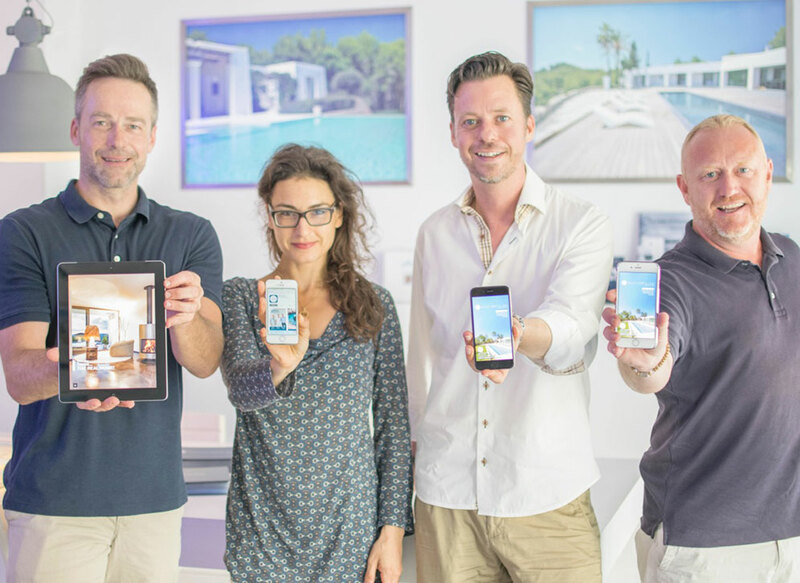 We are proud to announce that we’ve just launched the 2nd edition of Ibiza’s first Real Estate App for our happy client »GHL Ibiza«. Contents include updated objects, additional information to the 1st edition, interviews and news from Ibiza’s off-market. As a potential new property owner, by downloading this App you will find useful information to help you find the right property for you. The App is available for iOS and Android and readable in horizontal and vertical dimension. 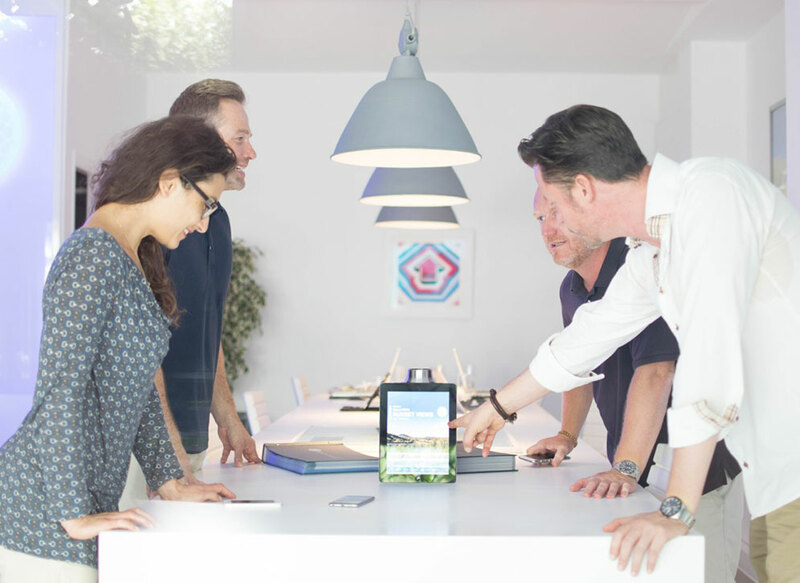 The idea behind the development of this App instead of printing a catalogue is the deeply-rooted eco thinking of the owners of Gould, Heinz & Lang. Thousands of high glossy catalogs and tons of papers go into the bin every year. And even worse: only 3% of the people who takes a catalogue are real potential buyers interested in buying a property. The vast majority take the catalogues just for fun. GHL shows again how much focused they are on their clientele and their continuous effort to avoid unnecessary waste. Bravo!